New Delhi : India vice-captain Virat Kohli is likely to play second unofficial Test between India A and Australia A in Chennai on July 29. This has been termed as one of the practise match ahead of India’s Sri Lankan tour. 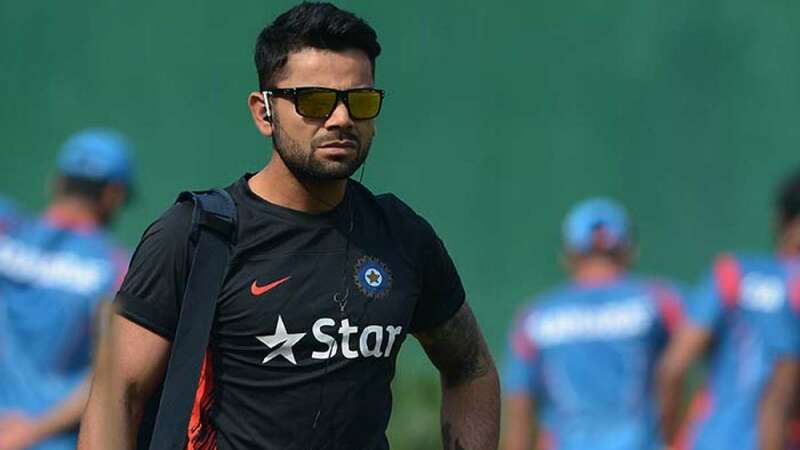 The confirmation to the news came after BCCI announced Indian squad for the Sri Lankan tour and said Kohli urged them to put his name in India A for practise. Kohli had been off field for about a month now. This would also be the first time Kohli will be playing his first Test on Sri Lankan soil. The Indian team will depart from Chennai on August 3 for Sri lanka tour. India had last visited Sri Lanka in 2010 for three match Test series which ended on 1-1 draw.